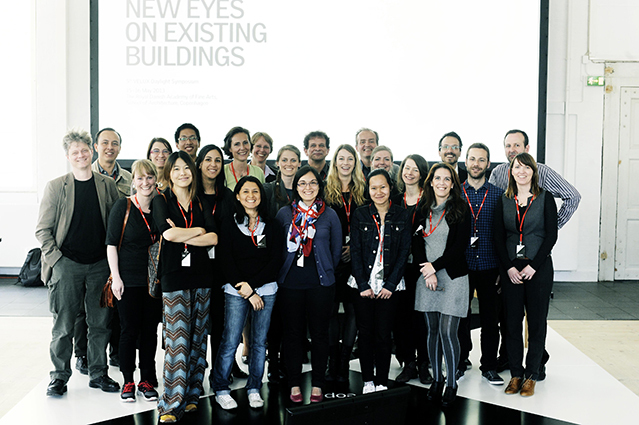 The 3rd VELUX Daylight Academic Forum will be held in London on 1 September 2015, prior to the 6th VELUX Daylight Symposium, as a one-day event dedicated to PhD students working with daylight research. 25 PhD students from 10 countries will meet and discuss their current research projects with a panel of other fellow PhD students – and supported by a panel of scientific experts. Zeynep Keskin, The University of Sheffield UK, Behavioural Impact of Daylight: Does it Influence Seat Choice in an Open-Plan, Hot-Desk Work Space? Nafsika Christa Drosou, Loughborough University, UK, Daylight metrics and daylight performance in UK schools: Can compliance encourage designs that save energy and meet visual requirements? As Steve Fotios highlight in his blog PhD METHODOLOGY WORKSHOPS: These events are designed to overcome limitations of [scientific] conferences: (1) Each student has a (typically) one-hour session which is devoted mostly to critical discussion with invited senior researchers. (2) The focus is on the aims and methods of research, not the results. And if the method is flawed, the results are meaningless, potentially misleading, and delay scientific progress. 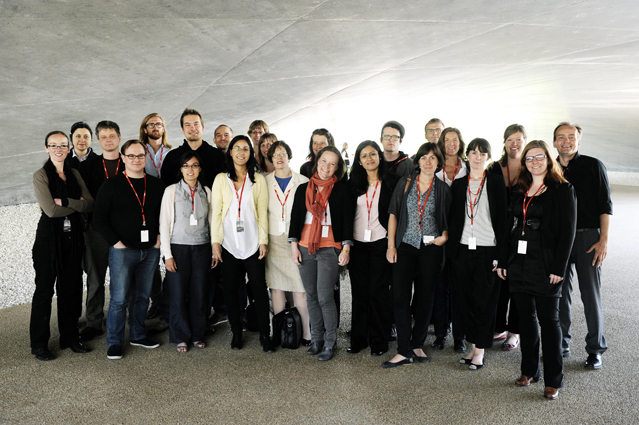 The previous events in Lausanne (2011) and Copenhagen (2013) have gathered significant interest among PhD students, and have established a sizable network among the next generation of lighting researchers. From these events, we have collected a library of completed PhD thesis’s, for new students to be inspired by, and for the daylight community to explore knowledge about daylight research from a wide range of different perspectives and applications – from schools and hospitals to offices, homes and entire urban environments. Since the first two VELUX Daylight Academic Forum in 2011 and 2013, other conferences and fora have been established to raise discussion of research objectives and methodologies, like the LumeNet focussing on general lighting (including daylight) and related issues in alternate years of the VELUX Daylight Academic Forum. The 3rd VELUX Daylight Academic Forum as well as the 6th VELUX Daylight Symposium are part of the International Year of Light (IYL) 2015 scientific programme. In proclaiming an International Year focusing on the topic of light science and its applications, the United Nations has recognized the importance of raising global awareness about how lightbased technologies promote sustainable development and provide solutions to global challenges in energy, education, agriculture and health. For more information on the International Year of Light 2015, visit www.light2015.org. The VELUX Group is International Year of Light 2015 Organisational Associate.